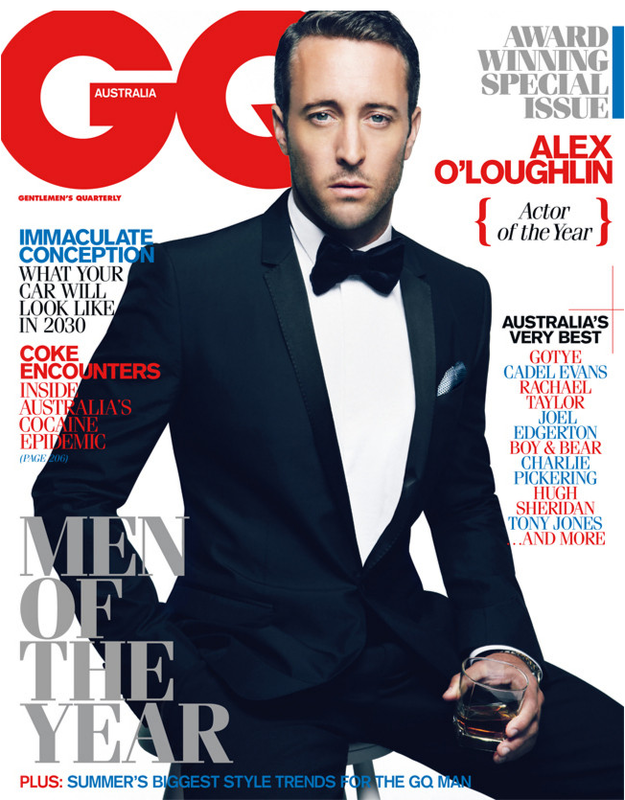 Couture Caddy | An Australian Fashion, Travel and Celebrity Blog: Alex O'Loughlin Makes A Splash At The 2011 GQ Men Of The Year Awards! Alex O'Loughlin Makes A Splash At The 2011 GQ Men Of The Year Awards! Stay tuned for more GQ glamour with interviews from stunners Megan Gale and Sharni Vinson direct from the black carpet! 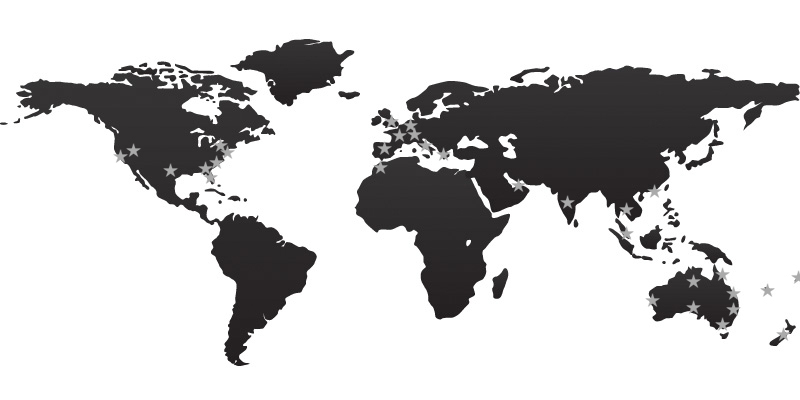 Amazing job with the blog as always, Sweetie. :) I enjoyed watching the video. Fantastic video ! Alex O'Loughlin is always so elegant. hehe, I think I don't know who he is and I also don't know that TV-show but he does look kind of familiar actually :D anyway, great job, as usually! He is HOT!!! That is all i have to say. Loved loved loved this interview! He's such a babe! You're so lucky. Wow, just like in Hawaii 5-O. Cute. Very cute. Congrats on the interview.